30+ years' combined legal experience in Texas. 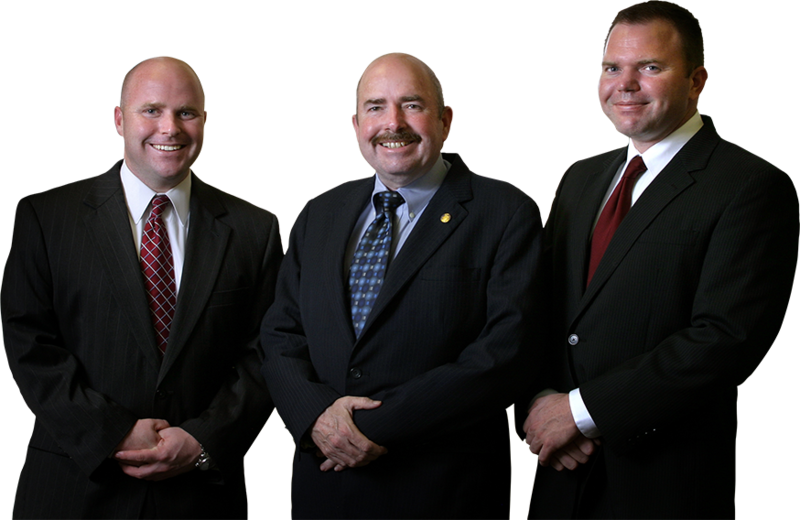 At Gutheinz Law Firm, LLP, our law firm consists of father and sons, a family of experienced attorneys who are also all military veterans. In our legal practice, we fiercely defend and advocate for clients in the areas of criminal defense and family law. Whether you are facing misdemeanor or felony charges, or you are looking to expunge an existing criminal record, you can rely on our criminal defense attorneys. We also provide zealous juvenile defense if your child is facing charges. In complex cases, where criminal charges and divorce or custody matters intersect, we offer the comprehensive, client-recommended counsel that you need and deserve. See how our 30+ years of combined legal experience can help you. Call or email Gutheinz Law Firm, LLP to schedule your appointment with a trusted attorney. Contact our Friendswood criminal defense law firm today at (281) 888-0470! Reach our family owned & operated law firm. Our seasoned Friendswood law firm includes an attorney who is a former special agent turned award-winning litigator. Included in the National Trial Lawyers: Top 100 Texas Lawyers in 2014, 2015 and 2016, Joseph R. Gutheinz, Jr. has also merited a perfect 10.0 Superb Avvo Rating due to his experience, ethics, and service. While a Senior Special Agent for NASA Office of Inspector General, he earned the President’s Council on Integrity and Efficiency Career Achievement Award, the NASA Exceptional Service Medal, the NASA Superior Accomplishment Award and a Special Commendation from the United States Attorney for the Southern District of Texas. At the Gutheinz Law Firm, LLP, our family of attorneys also has military service in common. Joseph R. Gutheinz, Jr. is a former Army Intelligence Officer and Aviator, while Michael J. Gutheinz is a U.S. Army Reserve Major and an Afghanistan War veteran and a former U.S. Army Judge Advocate Corps Prosecutor , and James O’Leary Gutheinz is a U.S. Army Reserve Major and a former company commander. We are all proud to come from a distinguished military background, one that starts with Lieutenant Colonel Joseph R. Gutheinz, Sr., Esq.